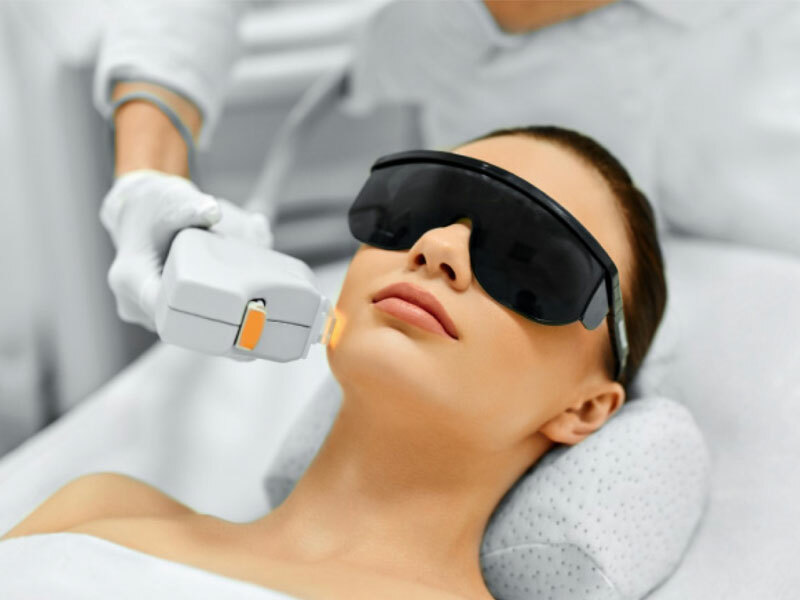 Photo facial, also known as Photo-Rejuvenation, or IPL, uses intense pulsed light to target sun damage, red spots, brown spots, and broken capillaries in the skin. What can I expect post treatment? The after sensation of an IPL treatment feels like a mild sunburn, which lasts about 30 minutes. Patients may experience some edema and minor redness, however this will subside within an hour after treatment. A few days after a photo facial, patients might find small coffee ground type spots in the treated area, which will last a few days and eventually flake off and disappear. These crusty flakes on the skin are epidermal pigment, that breaks up and exits the skin. Exfoliation can last up to 2 weeks, but can easily be covered up with makeup. Photo facial treatments can be done 3 weeks apart with little to no discomfort. Gradual and cumulative improvement can be achieved between 3-5 treatments, dependent on the patient’s requirements. To ensure lasting results, all patients must wear sunblock 2-3 times a day. This will provide extra protection for your skin, and will help prevent new brown spots from forming.